I love the staff and also the spacious rooms and the fee ofcourse. Its cheap but great. We requested for room service, and the service is very fast. Highly recommended if you need a place to unwind and relax. The stay was great and the place is nice and clean, at an affordable rate. Thank you Al Safa! The room is very huge, staffs are well mannered and professionally exceptional. The entrance interior is siperb, the receptionist is so accommodating. There are enough parking on the basement and the guy who's looking after the area were very polite. We ordered some pizzas for lunch, it went quick and nice, it was excellent for a reasonable price. There has been an issue with out toilet and it didnt took long time till maintenance & housekeeping attend and resolve the problem. I got few hours stay extension too for no cost. Overall my stay (with friends) are so great that i cosider this property for future events. Shout out to all the staff, you guys are doing a great job! Keep it up. Both Resteraunts very good, good value. 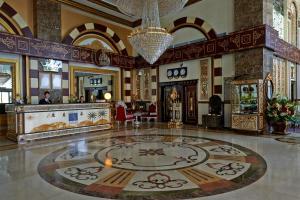 Reception area opulent. Staff very friendly and accommodating. We travelled wth 3 children (,7,9,11) booked a 3 bed apartment. Very good Large spacious rooms. Comfortable beds. Good aircon - kept it nice and cool. Pool area was nice, however pool not heated and slightly cold - but ideal on a 40+ degree day I would imagine. Location was good except for the lack of foot paths. We had expected to walk to more locations however it was simply too dangerous walking with kids and no foot paths. Roof top area was lovely. Great views and nice to sit and relax in the shade. The staff in all areas of the hotel were helpful and friendly. This is one of the best hotels we stayed in. The living Room was large. The room was very, very clean and modern. The staff at the front desk was very friendly, helpful and professional. They attend promptly with our request. 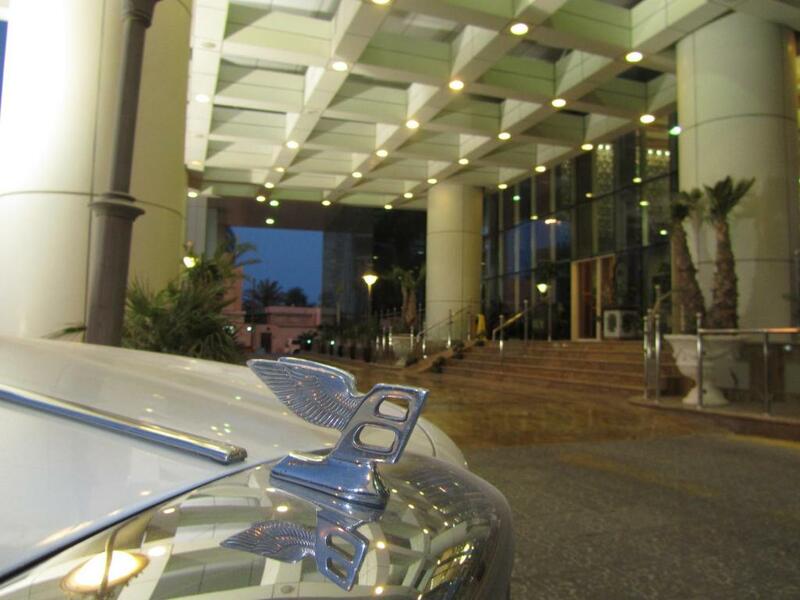 Lock in a great price for Al Safa Royal Suites – rated 8 by recent guests! 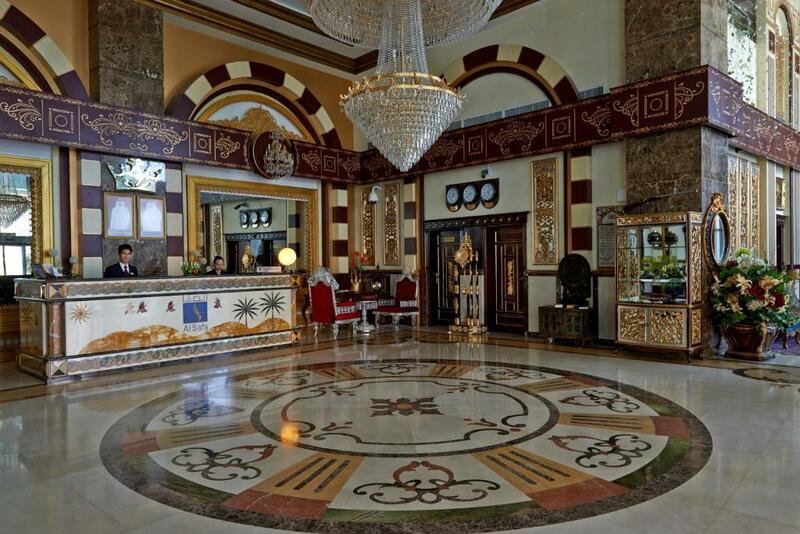 Located in Musheirib the historical center of Doha, Al Safa Royal Suites offers air-conditioned rooms and self-catering apartments. It has a 24-hour front desk and an elevator. There is an indoor pool, and free parking is available on site. The rooms and apartments are decorated in warm colors. Each has a flat-screen TV with multilingual channels, safe box and a bathroom stocked with toiletries and a hairdryer. Most suites have a separate spacious living room and a kitchen with refrigerator, water kettle and microwave. 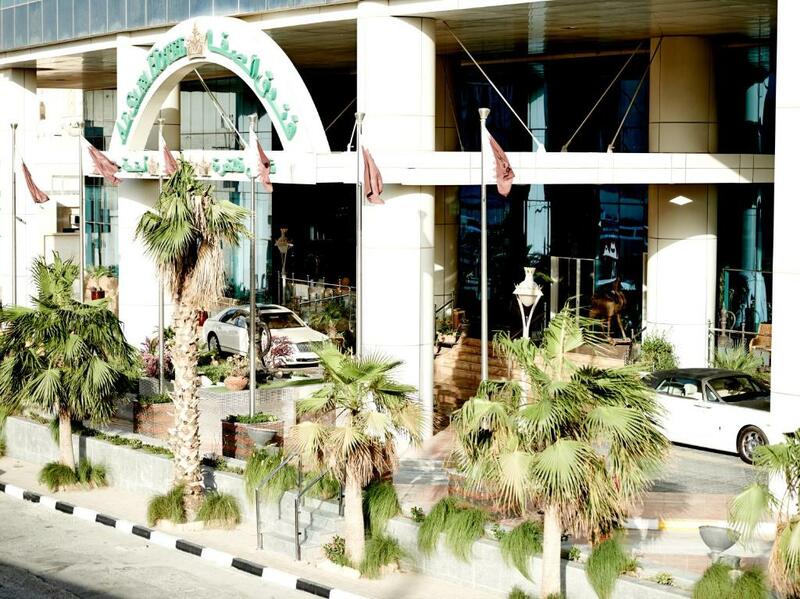 Royal Cafe serves a continental-style buffet breakfast in the mornings and light meals for lunch and dinner. Room service is available. 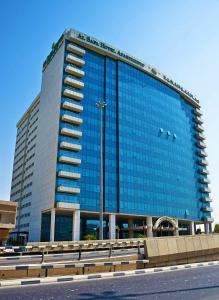 Qatar International Airport and The Mall are a 20-minute drive from Al Safa Royal Suites. Doha’s Corniche and Souq Waqif are a 6-minute drive away by car. 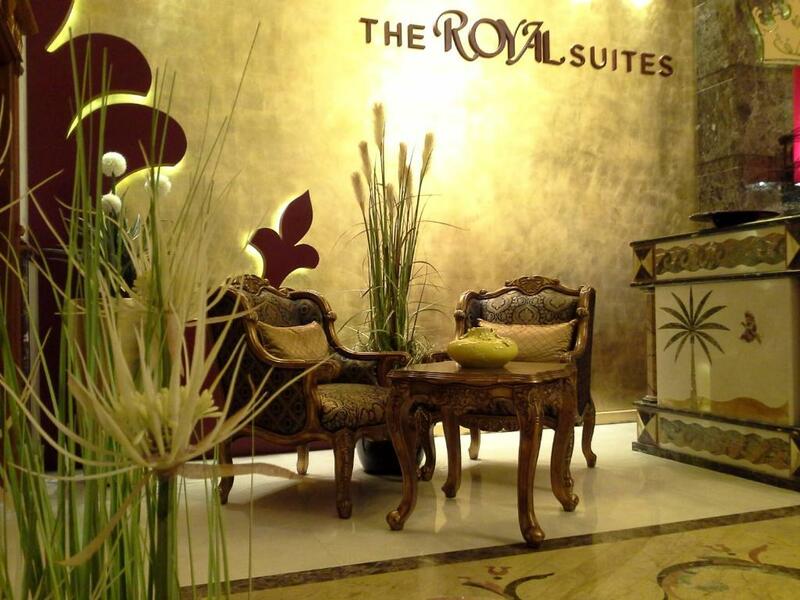 When would you like to stay at Al Safa Royal Suites? This air-conditioned suite includes a sitting area with an open kitchen area. It offers a king-sized bed, a flat-screen TV, a safe box, a washing machine and an ironing board. The bathroom is fitted with toiletries. This air-conditioned suite includes a bedroom with a large bathroom, a separate large living and dining room. It has an additional guest toilet. Large suite consisting of two bedrooms, two bathrooms, a large living and dining room and an additional toilet. Can accommodate up to 4 guests. This extra spacious, air-conditioned suite has 3 bedrooms, 2 bathrooms and an additional toilet. It includes a living room with a flat-screen TV. It also has a microwave, fridge and a teakettle. This spacious, air-conditioned room offers a flat-screen TV, a mini-bar and a safety deposit box. It also includes a washing machine and an ironing board.The bathroom is fitted with a hairdryer, a shower and free toiletries. 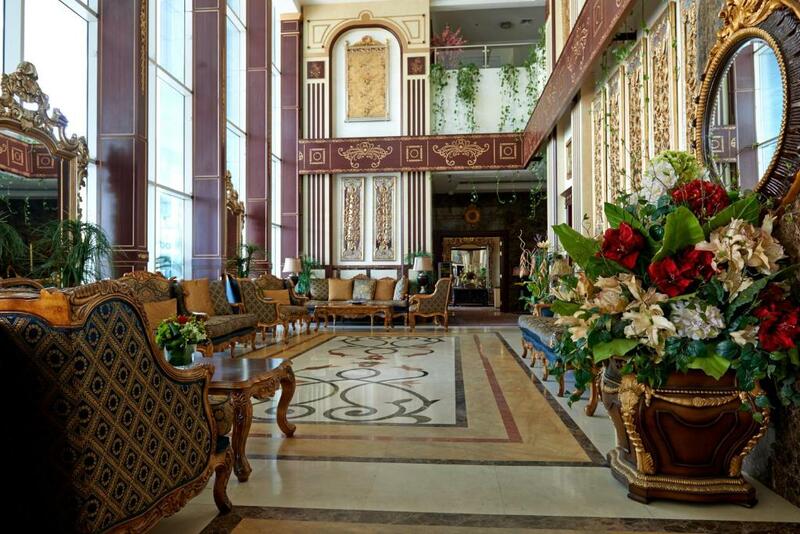 Al Safa Royal Suites Luxury Apartment Hotel has the pleasure to invite you to experience a truly memorable stay in Doha. Thanks to its outstanding staff and to its strategic position in the historical center of Doha, only a stone's throw away from the Souq Waqif, Doha's Corniche and shopping malls, Westbay and museums our Al Safa Hotel Apartments and Luxury Royal Suites offers the best option for a short or long business or leisure stay as well for an Expats home stay in Doha. 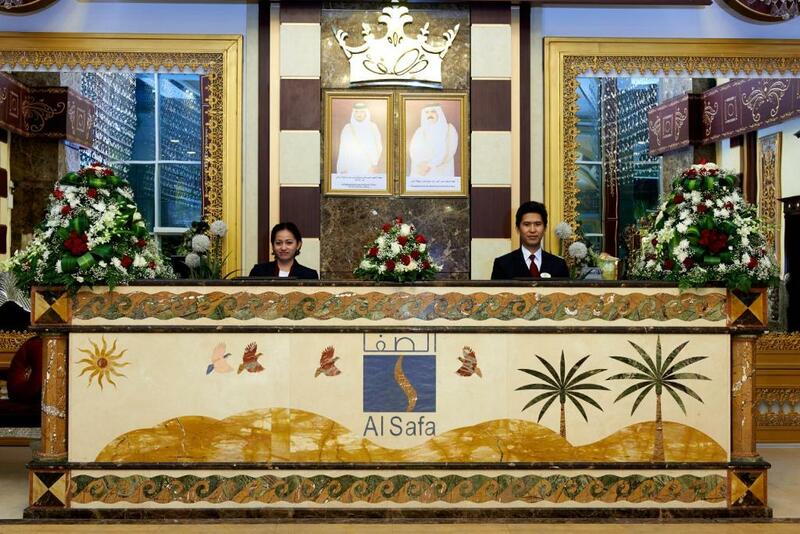 House Rules Al Safa Royal Suites takes special requests – add in the next step! 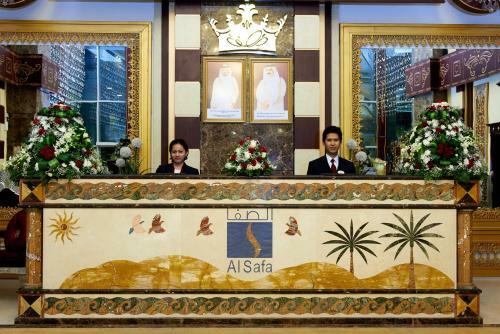 Al Safa Royal Suites accepts these cards and reserves the right to temporarily hold an amount prior to arrival. Mattress was uncomfortable, springs could be felt. Shown other rooms but mattresses were the same. But staff dealt with this issue promptly and efficiently. Extra quilts used. Needs to replace blackout curtains. Does not cover all windows. Rooms need updating. Need to replace mattresses. Needs mattress toppers. Breakfast was only fair, but this was mainly due to a lack of tourist patrons. While the breakfast was edible, if this is a highlight of your day, you will most likely be disappointed. Reception staff kept on calling me every 5 mins cigarets not allowed (even we confirmed that the room is for smokers), music not allowed (even the volume was not that loud). the worst part they called me at the end asking to reduce the TV volume as they don’t want neighbors to complain. Simply this hotel is to go there and sleep only ! Bathroom in the main room had an odor. Lack of clients orientation when it comes to use the key card. The rooms are big and kitchen is well equiped. Electric Stove was not compatible with other cooking vessels. Everything was good! The only problem was the aircondition wasn’t working that much and it was really hot since it’s summer. And the HDMI of the TV was disabled since we wanted to watch netflix and connect our own chromecast in the HDMI. Great value for money! Cleanliness, staff, sauna were all great. hotel ambience , cleanliness and customer service..
Hotel is clean and with good customer service . Experience is great, can be recommend to other friends. The pool needs a bit more maintenance specially the roofing. Shower curtain keeps falling off. Cleanliness and service was excellent. The swimming pool is very deep. If only there are shallow parts so even those short people who cannot swim can also enjoy to swim.